–J. Christopher Toews, San Luis Obispo Attorney with Toews Law Group, Inc., is presenting two workshops on April 13, 2018, at the Loyola Law School in Los Angeles. The workshops are sponsored by the California Lawyers Association (CLA) and offer 2.5 hours of Minimum Continuing Legal Education (MCLE) credits. Tax Issues for Lawyers Under the Tax Cuts and Jobs Act: Do You Qualify? Tax Issue for Lawyers Under the Tax Cuts and Jobs Act: Do you Qualify? This one-hour presentation by San Luis Obispo attorney, J. Christopher Toews, is a primer on the treatment of law firms under the Tax Cuts and Jobs Act and limitations on the newly created “Qualified Business Income” deduction. The program will also review the tax pros and cons of organizing a practice as either a sole proprietorship, S Corp, or Limited Liability Partnership. To register or for more information about cost, location and times, visit the CLA website. J. Christopher Toews has written several articles about legal issues and the practice of law and is a frequent lecturer on business and estate planning. 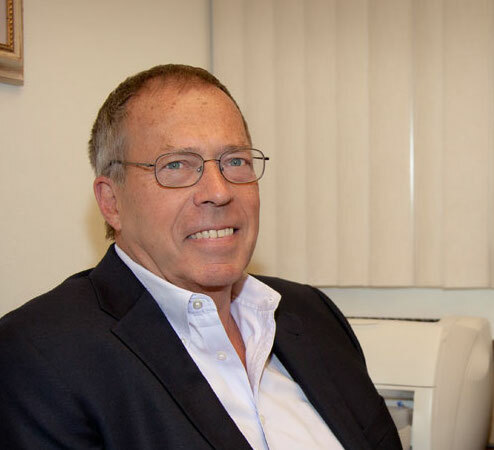 Earning his law degree in 1967, Mr. Toews has been in private practice founding Toews Law Group, Inc. in 1984. This San Luis Obispo attorney specializes in business and estate planning for business owners, professionals, and retirees. Practice areas include the formation of business entities and nonprofit organizations, ongoing business and tax advice to business owners, estate and succession planning, estate administration and related tax services and advice. He is a member of the Taxation, Trust & Estates and Solo & Small Firm sections of the California Lawyers Association and holds certified legal specialization in Taxation as well as Estate Planning, Trust and Probate Law issued by the State Bar of California. Press release by San Luis Obispo SEO company Access Publishing, 806 9th Street, #2D, Paso Robles, CA 93446, (805) 226-9890.